Honoring our past. Preserving history for future generations. That is why we are passionate about them. 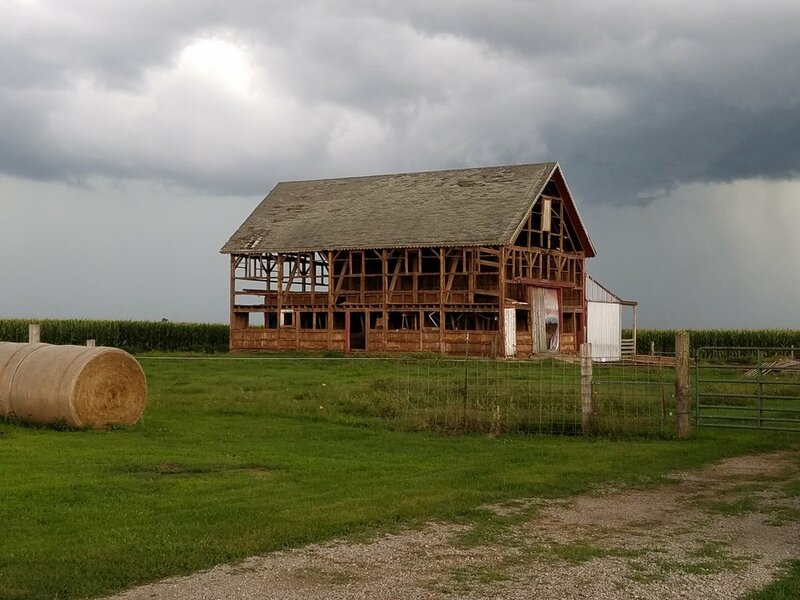 These old structures represent a level of craftsmanship, hard work, and dedication that we admire in each piece of lumber that we salvage today. Every joint in these structures were hand carved, often jointed with hammered wood pegs, and constructed by a large crew of men and women there to lend a helping hand. To us, these iconic American beauties from the late nineteenth to early twentieth century deserve to be preserved for future generations. Each structure that we deconstruct has a story, and we want to be able to share those with you.